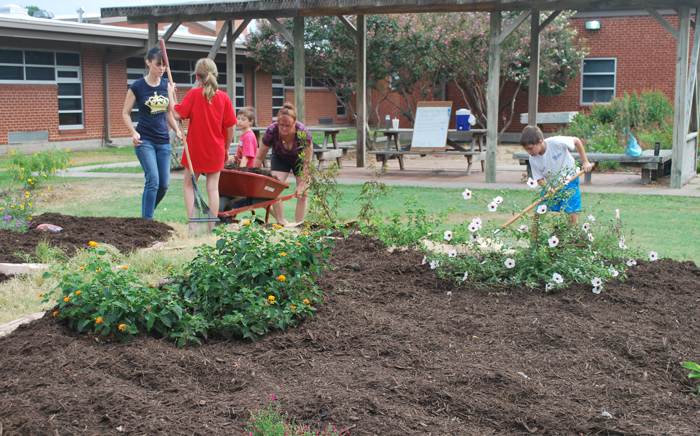 Our garden area was very busy the first half of the school year! The teachers have been ready, willing and able to bring the students out for lessons/activities that reinforce what they are teaching in the classroom. The students dove into every activity with enthusiasm! Now open to new members & 2nd Graders! 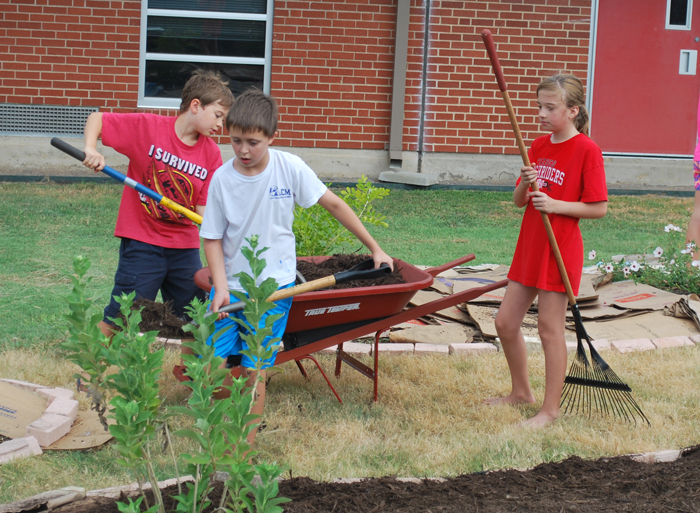 The ACM Acres Garden Club will be responsible for watering, weeding, pruning and beautifying our gardens once a week after school. Members will learn about different plants and grow your gardening skills along the way. In addition, members will participate in garden themed projects and games! Meetings will be on Wednesdays from 3:00pm to 3:45pm. Meetings are not every Wednesday due to the large number of members. We will send a meeting schedule soon after the January 12th registration deadline. Please click the link below and fill out the form to register for Garden Club. You will hear from us soon about our first meeting! As always, please visit the ACM Acres Facebook page for more information and email acmacres@acmpta.org with any questions!